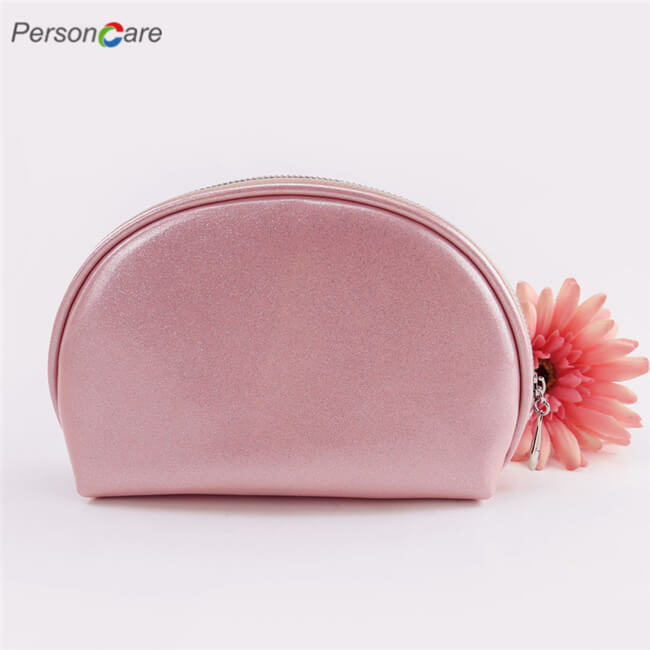 PersonCare's makeup bag is design to simplify your life.You just need to put all your cosmetic accessories into this bag,and that's it,simple and easy,foolproof.This makeup bag will solve all these problems. 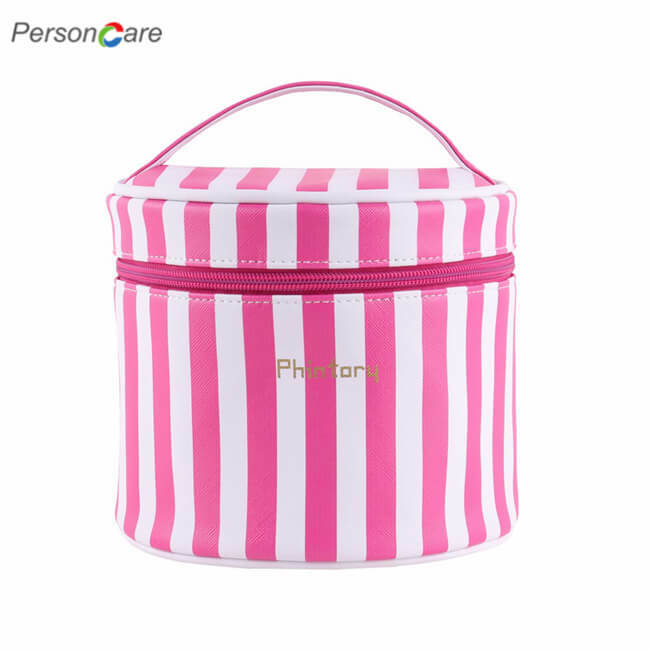 Shell shape with large capacity for keys, sunglass, calculator, contact lenses, cream, passport, lipstick, cream and other items. 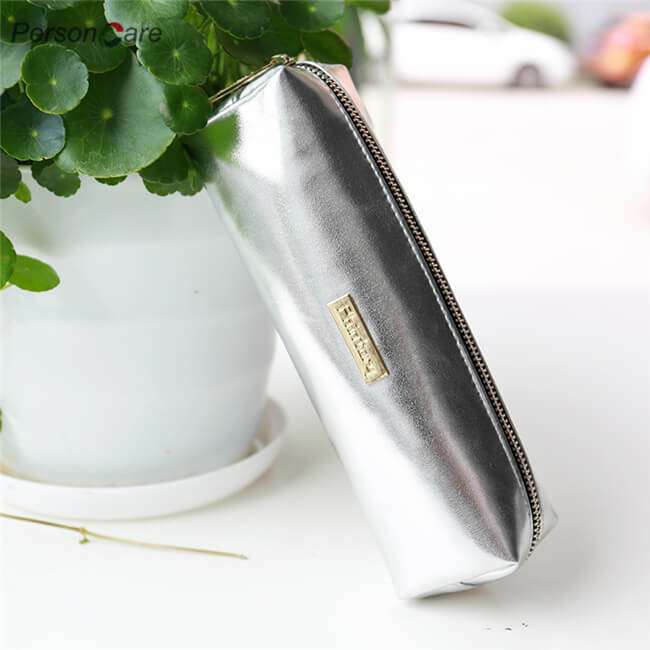 Inside zip stash pocket to stow jewelry, credit card or discreet items. 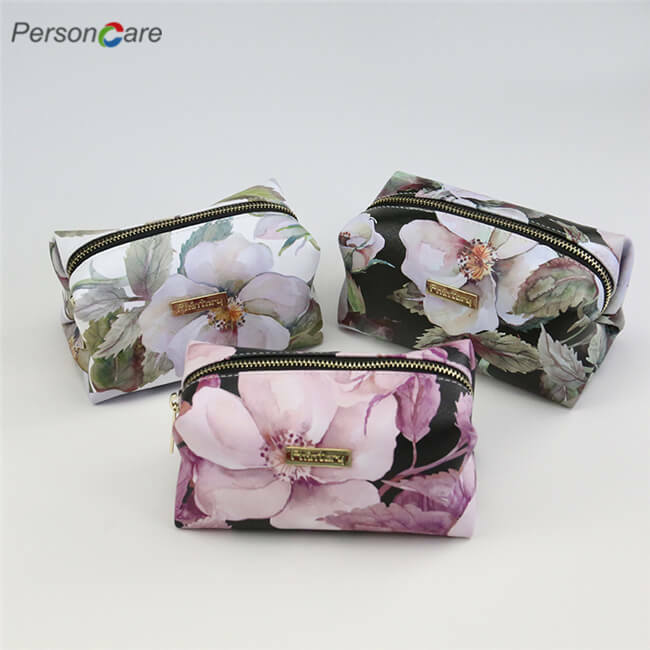 Fits to different handbags or luggage in traveling, weekend getaway or dating. Easy gold-tone metal zip which can support hundreds of times pulling. 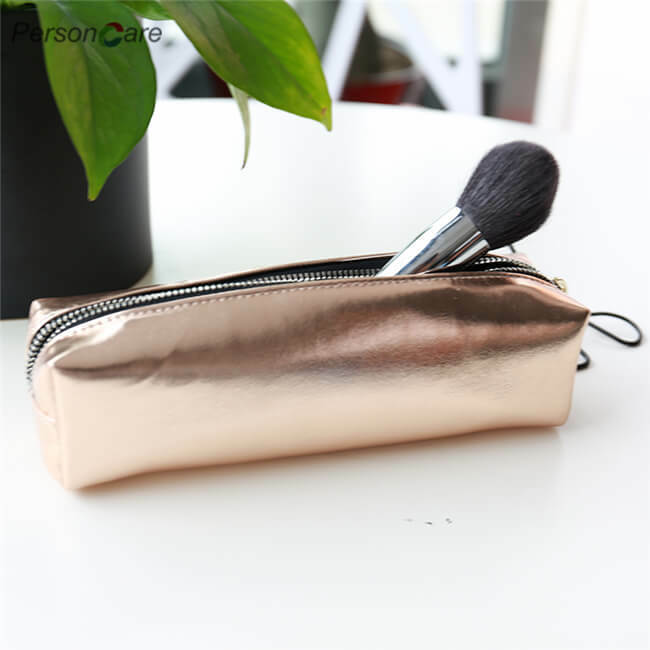 Made of high quality PU leather,waterproof and durable,easy to wipe clean. When stained with dirt, please dip it in soapy water with a soft sponge brush and gently wipe, and dry it in the shade. Soak oxford cloth bags for 15 minutes in clean water with a little salt or vinegar while washing initially. When not use for a long term, tightly wrapped it into the bag and placed in the desiccant. 1. All sizes are manually measured. The margin of error is 1 inch. 2. Due to different camera, light environment and display, the physical color will be a little different from pictures. 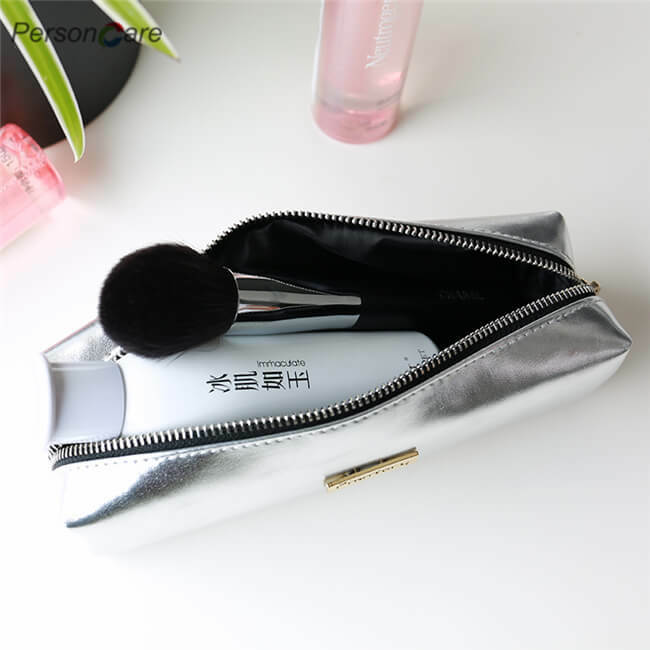 Womens Cosmetic Bags pu leather clutch ziplock Makeup Pouch Toiletry Storage Bag. Add it to cart Now and get today’s super discount.